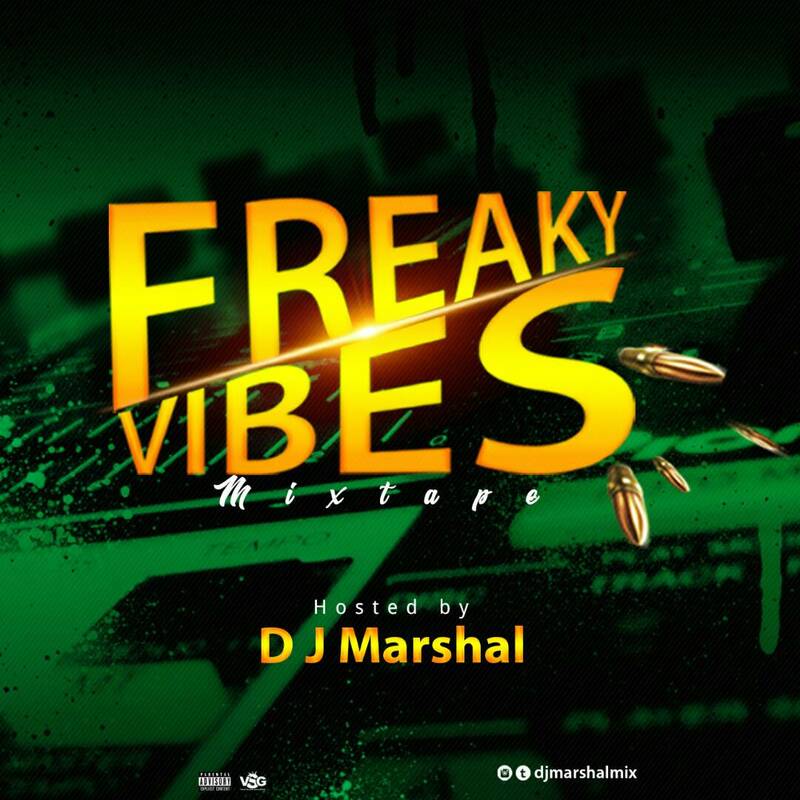 Dauda Marshal Basit popularly known as DJ Marshal releases his 1st official Mixtape titled “Freaky Vibes Mixtape. 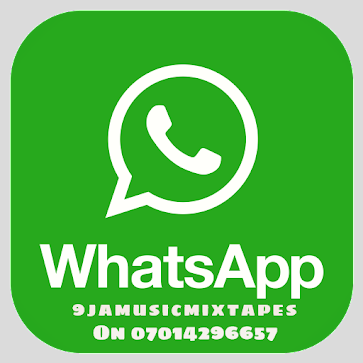 He is Young and vibrant which makes him more familiar with hot and trending songs across the world. 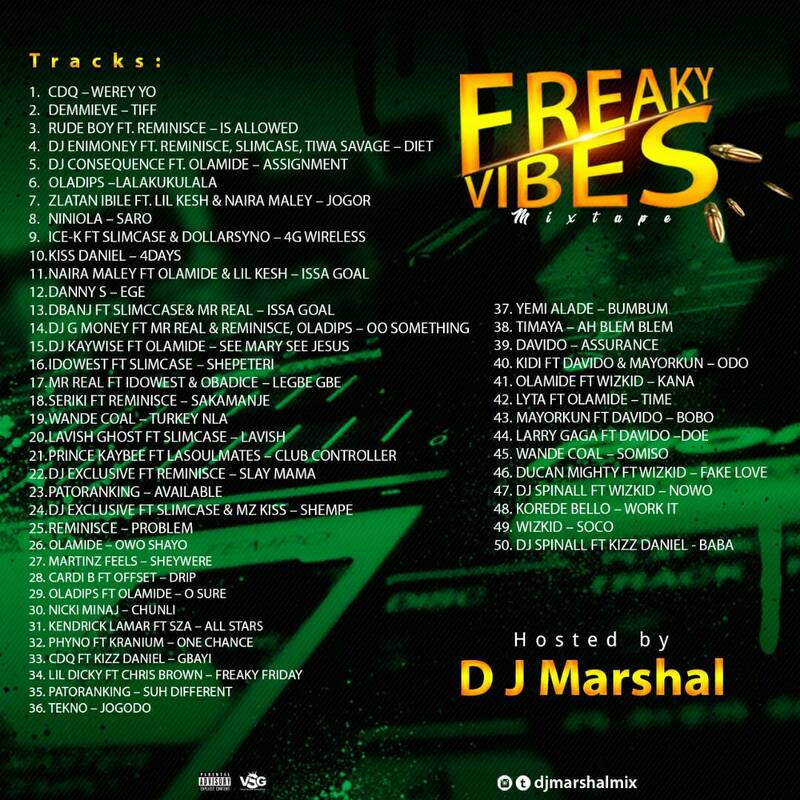 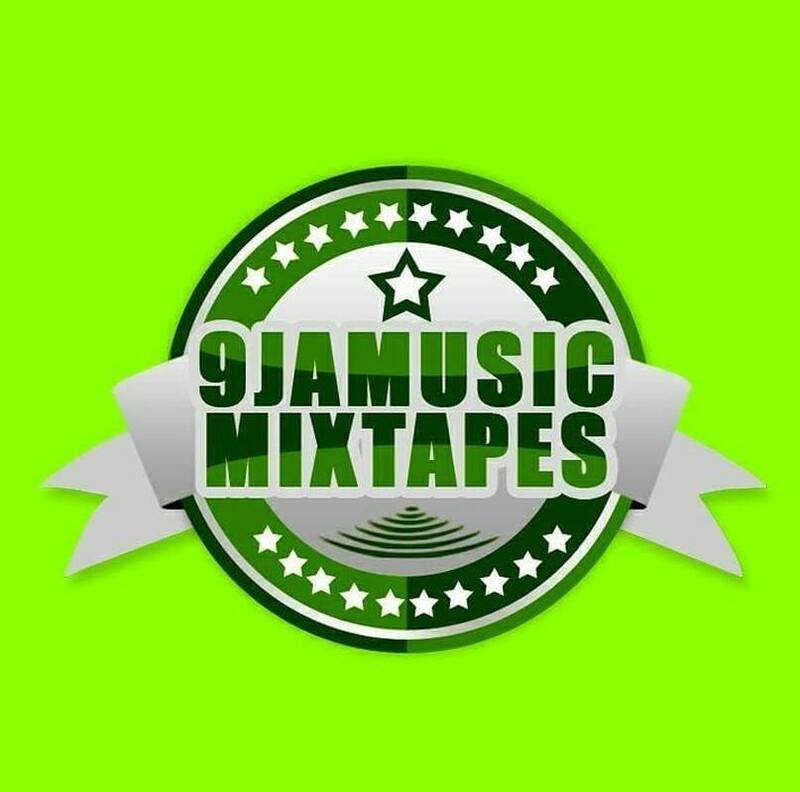 Be rest assured there wont be any boring moment as this mixtape will put you in the mood to party all day. Follow on social media @djmarshalmix.